Having your new home professionally inspected by HomeFront Inspection Services, LLC. as early as possible in the buying process can save you thousands of dollars on items which you may be able to have the seller or builder correct. Home Front Home Inspections located in the North Hills of Pittsburgh PA, is dedicated to providing home owners and real estate agents with valuable information about the condition of a home. Our trained home inspectors thoroughly inspect all major components of the home and property to expose any unknown defects and advise you about future maintenance about your home once the purchase is complete. We provide our clients with the information they require to make an informed decision on buy and selling a home. 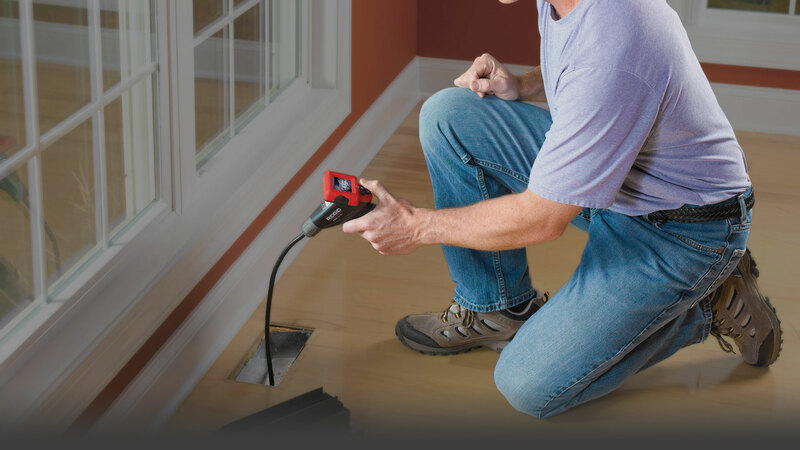 We provide home inspection services throughout Allegheny, Beaver, and Butler, Pennsylvania. Brian, thanks for the help. Great Job on the inspection, I will definitely recommend you in the future. Thanks to HomeFront Professional Home Inspections for inspecting my home for radon. Brian was easy to work with and gave us the results very quickly. Being first time home buyers my wife and I didn’t know where to look for a home inspector, so we decided to begin on our search on the internet. We discovered Brian Kampi and his business HomeFront Inspection Service. We would recommend Brian to anyone. He is knowledgeable, professional, and a pleasure to work with.